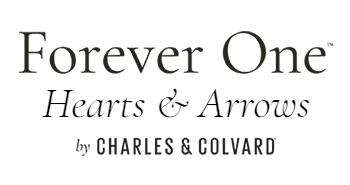 One of the most proportional Ideal Cut Forever One Moissanite made available by Charles & Colvard. Available in round and cushion shapes. 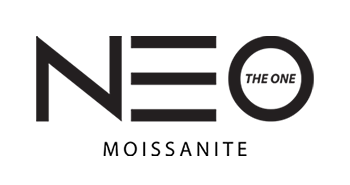 Moissanite is a naturally occurring rare mineral known as silicon carbide; first discovered in 1893. Moissanite in its natural form remains very rare. 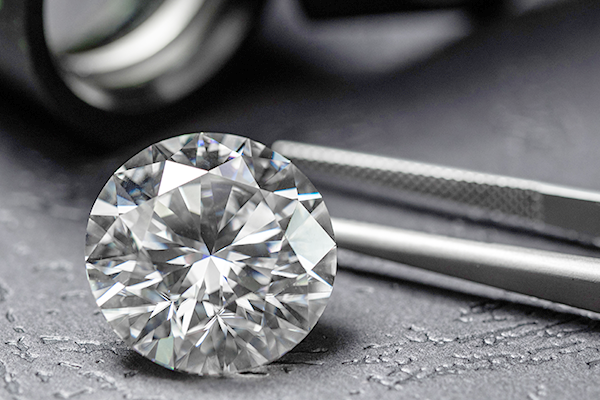 Moissanite used in modern day jewelry is made from silicon carbide crystals created in labs using an environmentally and ethically responsible thermal growing process. 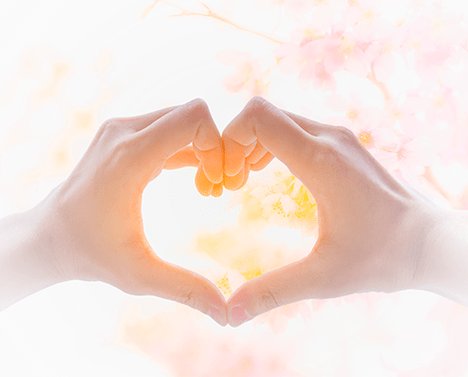 Moissanite's unparalleled fire and brilliance along with its affordability and durability make it an excellent choice for use in engagement rings and other jewelry. Visit our learning center to learn more about this brilliant gemstone. Below are some of the reasons why to shop with us. A timeless classic. Ring styles that feature only one diamond as the center piece of the ring. From the French word "to Pave", Accent Diamonds are hand set to create a diamond surface with very little metal visible. Paving Diamonds to cover the metal surface on the ring. The accent Diamonds are set in a grooved channel on top of the band. Channel style rings have a smooth surface finish with no prongs on the band of the ring. Rings featuring addtional Diamonds or gemstones on the side to highlight the center stone are reffered as Side Stone Rings. 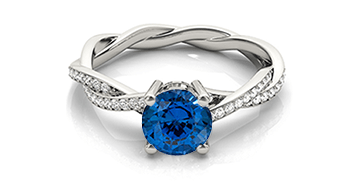 This style of ring features two smaller stone on opposite sides of the center stone. The side stone are of the same shape as the center stone. Each stone signifies a point in time spent together as a couple. Past, Present and the Future. 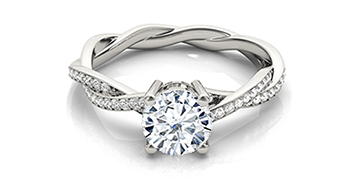 A modern twist on engagement ring design. The band of the ring continues to wrap around the center stone of the engagement ring. Rings featuring a band of Diamonds around the center stone in shape of a halo. The Diamonds on the halo patter create an illusion of a larger center stone. Intricate designs requiring extensive handy work such as filigree, open galleries, bridges & miligrain. Hand crafted with a vintge look. Customize to your hearts content. Fully customize and choose from over 200+ ring styles and pair it with the main stone of your choice. Be it Diamonds, Gemstones or Moissanite. 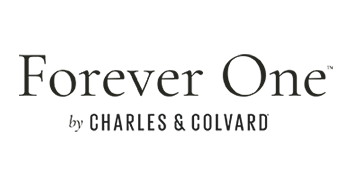 Choose from over 20,000+ certified Natural and Lab Grown Diamonds. Choose from Precious Sapphires, Ruby and Emeralds. Available in both Natural and Lab Grown origins. Choose from Branded Lab Grown Moissanite. Custom shapes and sizes available.